Designers, advertising agencies and media houses are constantly on the lookout for high quality Vector graphics for their projects. Leading stock image websites provide Vector graphics besides high quality photographs. There has always been a doubt if the stock image websites are an ideal place to buy Vectors as these websites are mainly popular for stock photographs. The question is inevitable and arises mainly because stock image websites mainly promote stock photography and less of the Vector graphics. This is also one big reason why designers look elsewhere for quality Vector graphics. But if you look beyond this misconception and look for Vector stock at leading Stock Image websites you would be amazed at the number and the quality of Stock Vector art and illustrations found here. Vectorguru’s series of Stock Vector reviews aims at giving buyers more options for places to buy high quality Vector for their projects. ‘Bigstock review for Vector’ is a complete review of Big Stock Photo from a Vector buyers perspective. Through this review we shall reveal all the aspects that shall help you evaluate Bigstock for your future project requirements. So let’s dive straight into our ‘Bigstock Review for Vectors’. This Bigstock review for Vector is helpful for stock vector buyers looking to buy high quality Vectors. Royalty free images with Standard and Extended usage agreements. Credit and Subscription plans for purchasing Vectors. You may pay using VISA, Master card, Amex and Paypal. Vectors offered in EPS format. Big Stock Photo was founded in 2004 in Davis, California. In 2009 Shutterstock, the biggest subscription based image library acquired Bigstockphoto. 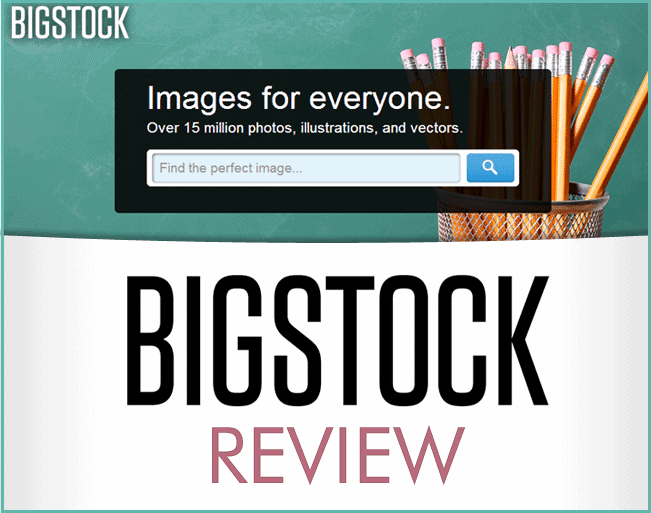 In 2010 Bigstockphoto was renamed as Bigstock. Collection of over 15 million royalty-free photographs and illustrations. Download upto 200 images per day with a subscription plan. Bigstock can be accessed in 20 different languages. An important aim of Bigstock Review for Vector is to investigate the buying options offered at Bigstock. Big Stock Photo offers both, credit and subscription plans to its users with huge saving options. And of course, the more Credits you buy or a longer Subscription period means higher savings. Bigstock’s covers a broader range of payment plans so that an occasional or small buyer and even regular and bulk image buyers can benefit equally. Besides the great payment options offered, Bigstock also offers a refund within reasonable terms and conditions if you’re unhappy with Bigstock for any reason. But seeing the quality of graphics and amazing pricing, it’s very unlikely someone would want to exploit this option. Let’s look into Bigstock’s Subscriptions and Credit payment plans in detail. Bigstock’s subscriptions plan allows you to download images from $0.46 to as low as $0.15 per image. You may choose to download from 5 images per day to 200 images in a day with subscriptions from 1 month to 12 Months. The higher the subscription period and the more the images to be downloaded, the more you save. Refer to the image below to see the Subscription pricing or click to go to Bigstock for your subscription. Credits let small and infrequent buyers to get a better deal even on low download volumes. Purchase from 10 Credits to 500 Credits. Though there are predefined Credit packs that buyers usually choose from, you may customize your Credit pack too if needed. Credits offered at Big Stock Photo are valid for a year. Vectorguru offers an awesome deal where you get 10 Free Credits if you purchase the 25 Credits pack. Use this exclusive link and register as a new customer to get this great offer rightaway. Get your 10 additional credits NOW! Getting the right image of your choice in a collection of millions of images is easy if the right tools are provided. 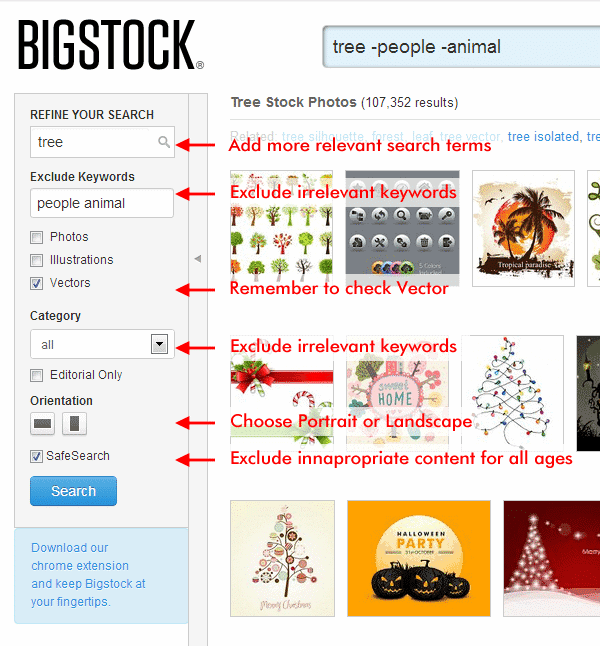 Bigstock provides several ways to make your task of searching through images effortless. Use the search bar if you’re looking for something specific. Inserting a keyword for search, returns an array of images that match your search term. You may refine your search results based on Relevant, Popular and New images by clicking the links in the top right corner of your search results page. Use the advance search filter in the sidebar to refine your search. Remember to check the Vector option for Vector image results. The ‘Exclude Keywords’ field comes real handy to gain more granular control over the search results. You can choose between portrait and landscape by clicking on the icons under ‘Orientation’. Check ‘SafeSearch’ to filter out images which may be inappropriate for all ages. You can also download a google chrome extension which helps you make quick searches. The Collection of Vectors is massive and unique. The Vectors here are of extremely high quality and are priced reasonably. The wide choice of payment plans helps every kind of buyer. The Bigstock chrome extension app could be of great use if the user interface had been more user friendly. But it is reasonably designed if we wish to use it for quick searches only. The advance search options could have been more better with more useful filters such as a color and price filter. You would agree that the pros of Bigstock easily supersede the cons. Bigstock guarantees buyer satisfaction and offers to refund the amount if we’re unsatisfied for any reason. Though we may not demand a refund, this instills more confidence when making a purchase. The higher daily limit of 200 images in the subscription plan may certainly be helpful for a regular and bulk vector buyer. Round the year offers at Bigstock encourage new customers to try their service at very reasonable prices, which reminds us of the offer for all Vectorguru fans. Get 10 Free Credits on a purchase of 25 Credits. Just click the exclusive link and remember to register as a new customer to get this new offer. Get your 10 credits NOW! The 10 Free Credits will be automatically added to your account! I hope you found this Bigstock Review for Vector useful. 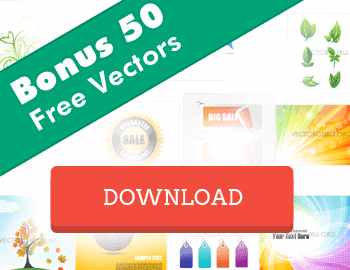 If you want to purchase Vectors from Bigstock for your next project, remember the 10 Free Credits that are offered through this exclusive link. Enjoy!